At 10 am on a Saturday in late March, Pete Abram was preparing to hit the court in Alberta Park. 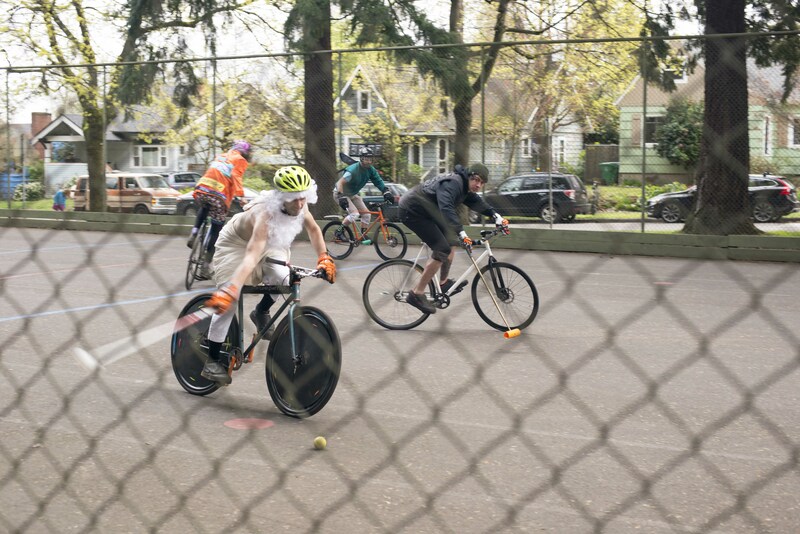 The third annual Rose City Royal Rumble – Portland’s wrestling-themed bike polo tournament – was kicking off for the weekend, and Pete was ready to play. 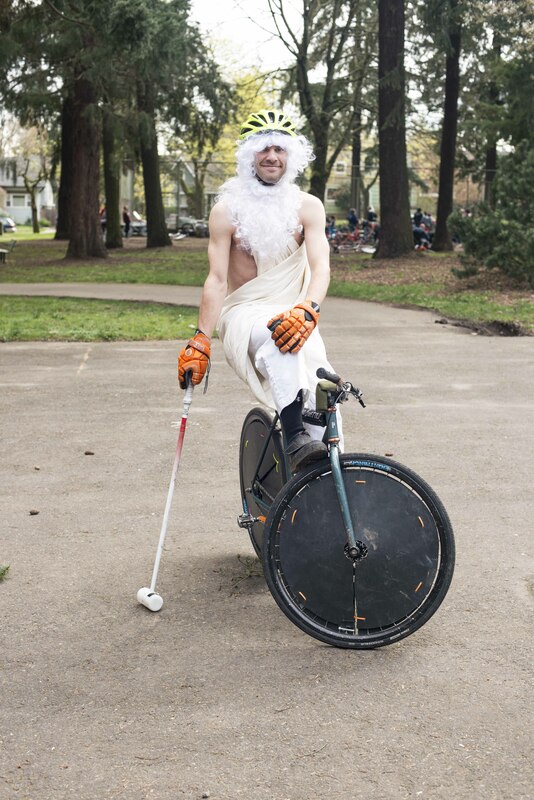 An avid bike polo player, Pete uses his orange Honda Fit, thepassingofdays, almost exclusively for traveling to bike polo games. 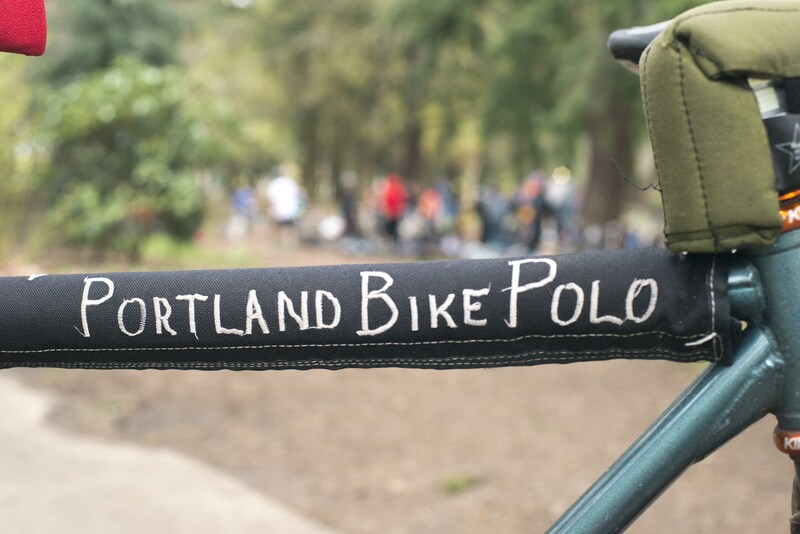 “We squeeze three bikes, three people, and lots of gear into the car,” Pete shared. No small feat in one of Honda’s smallest models. Pete has thoroughly enjoyed getting to know his community of renters. “I have food cart owners making grocery store runs, hockey players with huge bags full of gear, car-free families taking their kids to the doctor a few too many miles away, and so on,” Pete listed. Pete’s car has seen him through several different careers. “I was in grad school studying philosophy and wanted to be a professor before I realized I liked teaching more than writing,” Pete said. “So, I taught preschool and tutored high schoolers for a few years. “Then,” Pete laughed, “I realized that I liked mechanical systems more than teaching.” Much like his car, Pete doesn’t know what adventure he’ll find himself on next. You can rent Pete’s Honda Fit in Portland for $5/hour and $40/day. Thinking about sharing your car on Getaround? Learn more!